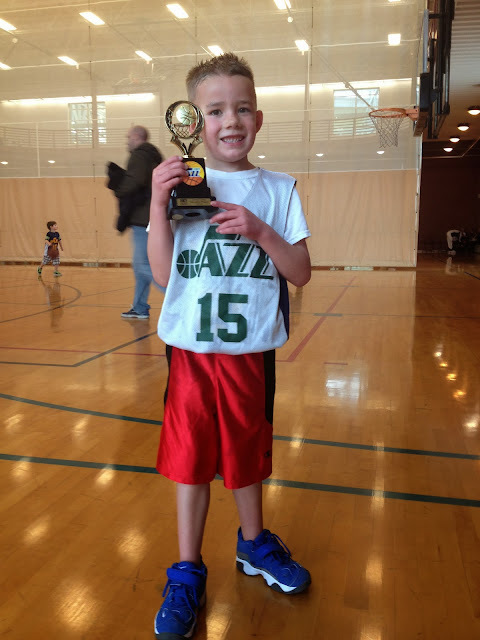 Aus played his second year of jr jazz this year. Crazy to see how much he has improved at sports over the past year. It's fun to watch him grow. How fun! I love to watch these boys play. I thought the same thing..so fun to see how much they can improve, Ty made 13 baskets this season!! It's always bitter sweet when it is over. 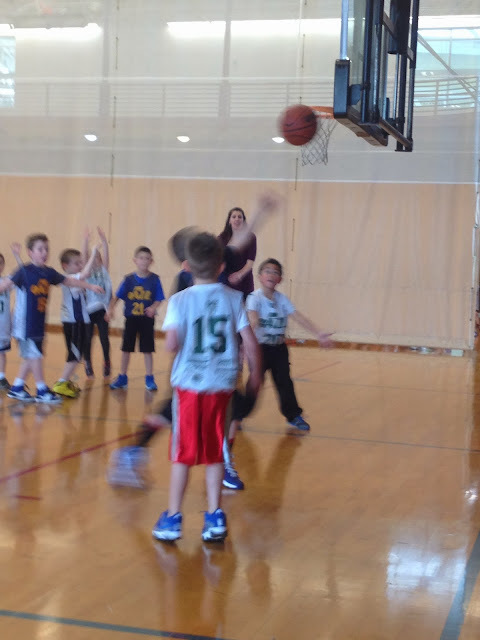 you are a good basketball player! Cute smile to!